This Site may contain links to other independent third-party web sites (“Linked Sites”). These Linked Sites are provided solely as a convenience to you. The Linked Sites are not under JAG’s control, and JAG is not responsible for, does not endorse, and will have no liability for the Linked Sites, including any content, information, materials, products or services contained on or accessed through the Linked Sites. You will need to make your own independent judgment regarding your interaction with the Linked Sites. You will use the Site for lawful purposes only in full compliance with all applicable federal, provincial, local and, if applicable, international laws, rules and/or regulations. You will not use with or launch or upload to the Site any automated program, system, or routine that may in any way be harmful to the Site or in any way interrupt, destroy, limit, or otherwise affect the functionality or security of the Site or any computers, networks, and other hardware and software connected thereto or used in connection therewith, including, without limitation, any bugs, viruses, worms, trap doors, Trojan horses, robots, or spiders. You will not gain or attempt to gain unauthorized access to any portion or feature of the Site, or any other system or network connected to the Site or to any of JAG’s business partner’s servers, systems, or networks, by hacking, “password-mining” or using any other illegitimate method of accessing data. The risk of loss and title for items purchased by you pass to you upon JAG’s delivery of the products to the applicable carrier. All product returns must be in compliance with JAG’s Return Policy. JAG shall have the right to refuse or cancel any order. If your credit card has already been charged for the purchase and your order is canceled, JAG shall immediately issue a credit to your credit card account in the amount of the charge. JAG cannot and does not guarantee that all products will be available at all times and/or that all products may be sold outside of the United States or Canada. 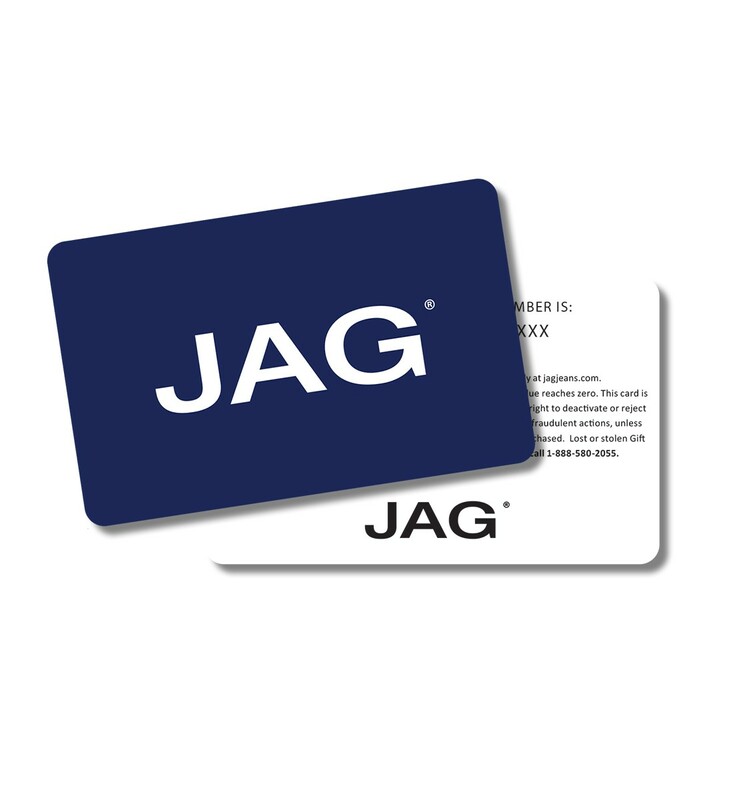 THE TITLE TO PURCHASED GOODS IS RETAINED BY JAG UNTIL GOODS ARE PAID FOR BY THE CUSTOMER. TO THE FULLEST EXTENT PERMITTED BY APPLICABLE LAW, JAG WILL NOT BE LIABLE TO ANY PERSON OR ENTITY FOR DAMAGES OF ANY KIND ARISING FROM THE USE OF THE SITE, INCLUDING, WITHOUT LIMITATION, DIRECT, INDIRECT, INCIDENTIAL, PUNITIVE, EXEMPLARY, SPECIAL, OR CONSEQUENTIAL DAMAGES, AND ANY LOST PROFITS, BUSINESS INTERRUPTION, LOSS OF PROGRAMS, OR OTHER DATA, OR OTHERWISE, EVEN IF JAG HAS BEEN EXPRESSLY ADVISED OF THE POSSIBILITY OF SUCH DAMAGES. TO THE FULLEST EXTENT PERMITTED BY APPLICABLE LAW, JAG’S TOTAL LIABILITY TO YOU FOR ANY SUCH DAMAGES, REGARDLESS OF THE FOUNDATION FOR THE ACTION, SHALL NOT EXCEED IN THE AGGREGATE THE AMOUNT ACTUALLY PAID BY YOU TO JAG DURING THE MONTH IMMEDIATELY PRECEDING THE ACT ALLEGEDLY GIVING RISE TO JAG’ LIABILITY. THE SITE MAY INCLUDE INACCURACIES, MISTAKES, OR TYPOGRAPHICAL ERRORS. TO THE FULLEST EXTENT PERMITTED BY APPLICABLE LAW, JAG ASSUMES NO LIABILITY OR RESPONSIBILITY FOR ANY (I) ERRORS, MISTAKES, OR INACCURACIES ON THE SITE, (II) PERSONAL INJURY OR PROPERTY DAMAGE, OF ANY NATURE WHATSOEVER, RESULTING DIRECTLY OR INDIRECTLY FROM YOUR ACCESS TO AND USE OF THE SITE, (III) ANY UNAUTHORIZED ACCESS TO OR USE OF JAG’ SECURE SERVERS AND/OR ANY AND ALL PERSONAL INFORMATION AND/OR FINANCIAL INFORMATION STORED THEREIN, (IV) ANY INTERRUPTION OR CESSATION OF TRANSMISSION TO OR FROM THE SITE, (V) ANY BUGS, SPIDERS, ROBOTS, VIRUSES, WORMS, TRAP DOORS, TROJAN HORSES, OR THE LIKE WHICH MAY BE TRANSMITTED TO OR THROUGH THE SITE BY ANY THIRD PARTY, AND/OR (VI) ANY ERRORS OR OMISSIONS IN THE SITE OR FOR ANY LOSS OR DAMAGE OF ANY KIND INCURRED AS A RESULT OF THE USE OF ANY CONTENT POSTED, EMAILED, TRANSMITTED, OR OTHERWISE MADE AVAILABLE VIA THE SITE. JAG DOES NOT WARRANT, ENDORSE, GUARANTEE, OR ASSUME RESPONSIBILITY FOR ANY PRODUCT OR SERVICE DISCUSSED, PROMOTED, ADVERTISED, OR OFFERED BY A THIRD PARTY THROUGH THE SITE OR VIA ANY SITE HYPERLINKED FROM THE SITE OR FEATURED IN ANY BANNER OR OTHER ADVERTISING, AND JAG WILL NOT BE A PARTY TO OR IN ANY WAY BE RESPONSIBLE FOR MONITORING ANY TRANSACTION BETWEEN YOU AND THIRD-PARTY PROVIDERS OF PRODUCTS OR SERVICES. JAG DOES NOT WARRANT THAT THE SITE WILL BE AVAILABLE AT ALL TIMES OR BE UNINTERRUPTED OR ERROR FREE. The Site contains registered and/or unregistered copyrights of JAG. All such rights are expressly reserved.